Huge public investment in Turkish health services has enabled them to match or even better the services on offer elsewhere. So, when you make the move here you can rest assured that your health will be well cared for. Turkey’s growing economy has ensured the government has made funds available to maintain the high quality of state and privately run health services. Such is the quality of healthcare here; British citizens fed up with NHS surgery waiting times are travelling to Turkey for treatment. When you make the move here you can rest assured that your health will be well cared for. 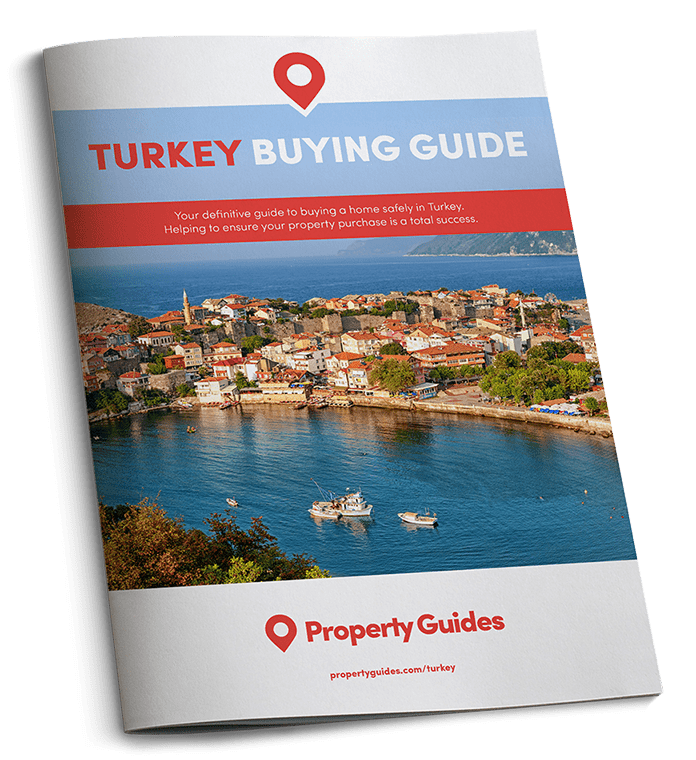 Turkey’s government-run Sosyal Güvenlik Kurumu (SGK) scheme is available to anyone that has legally resided in Turkey for at least one year. Once enrolled on the scheme you will pay a monthly fee, making you eligible to access a number of services in state hospitals, upon presentation of your SGK health insurance ID card. These include emergencies, infectious diseases, ongoing illnesses, operations, pregnancy and in some cases dentistry. • Go to your local SGK office to verify your requirements. • Get a physical examination at a private or state hospital. • Submit an initial application at your local SGK office – you will need your residence permit, passport, and proof of address. You will be provisionally enrolled and provided with a Provizyon Sorgulama Cevap (Provisional Inquiry Reply). You will be required to pay the premium for the first month of coverage. Do you want to know more about Turkish healthcare? Download our brand new guide, Healthcare Abroad 2018. Once signed up you can apply to register with a local doctor and have free consultations. Prescribed drugs are discounted under SGK, as is treatment in state hospitals. If you are married, you only have to make one payment per month, which will cover both people. Policy cover also extends to dependants under the ages of 18 years. Couples that live together but aren’t legally married are viewed as two single people by the state. This means they will both have to pay the full sum each month. A married couple who are both in receipt of a state pension will also have to pay separately. Anyone under 65 must have full health insurance – SGK or private – if they are applying for a Turkish residency permit. A range of providers offer health insurance options in Turkey, covering a certain percentage of the costs of the inpatient and outpatient health services. Translators are available, eliminating any potential issues the language barrier may present. The quality of equipment and services are as good as anywhere in Europe and waiting lists for treatment are shorter than in the UK. Always establish what you are required to pay and that your health insurance company is covered by the private hospital in your local area. There is a chance that pre-existing conditions may not be covered on your policy. So review everything with your insurance provider before committing. The advice for expats living in Turkey is to consider ring-fencing part of their savings. Allocate it for potential health treatment cover if you feel unable to join an insurer or don’t want to pay into the SGK. In this instance, keeping some of your capital for a “rainy day” situation could actually save your life. Pharmacies are open from about 9am to 10pm and will be open longer during the peak summer months. During winter they will close on Saturdays. There is a chemist rota which means that there will be somewhere open on a Saturday. To find out which pharmacies are open on which days, look in your local newspaper for details.